Part of who we are is embodied in our brand sidekicks, so we think it’s time we start introducing our family. 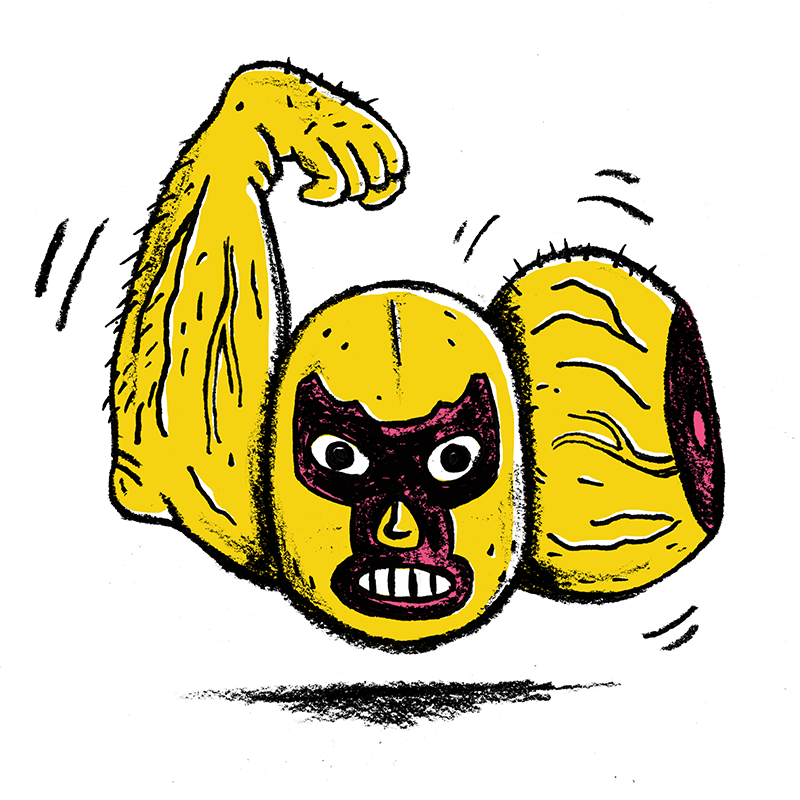 Meet EL LUCHADOR! He was inspired by our desire to assist entrepreneurs and companies in protecting their brand goodies. This little guy is all muscle when it comes to protecting your intellectual property. He’s got the strategy and power to keep those brand copycats out of your side of the ring, or else! P.S. He may be all force, but he’s a softie at heart. He understands your frustrations when your sweat, tears, and hard earned success are threatened by those bully brand trolls! Find out more about him and the rest of our Brand Sidekicks through our Services page here.